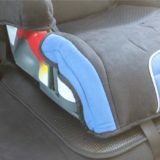 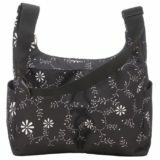 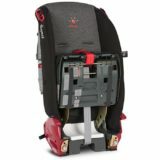 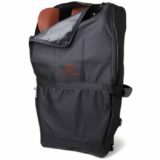 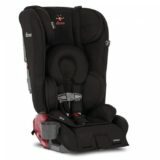 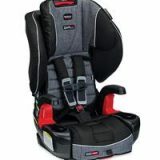 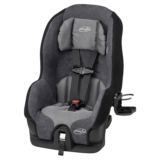 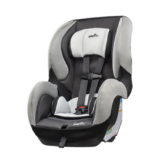 Categories: Car Seats & Boosters, Booster Seat – With Full Harness. 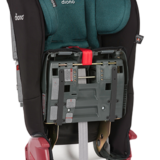 Tags: booster, evenflo, harnessed booster. 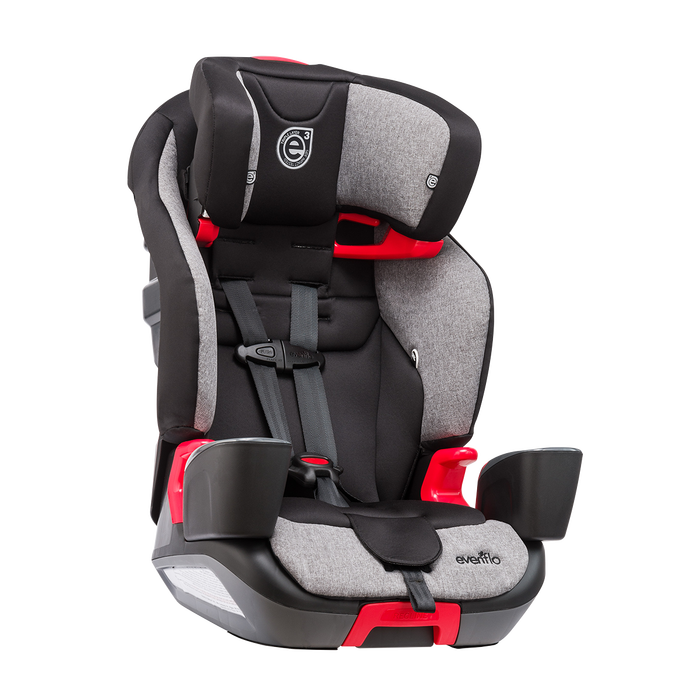 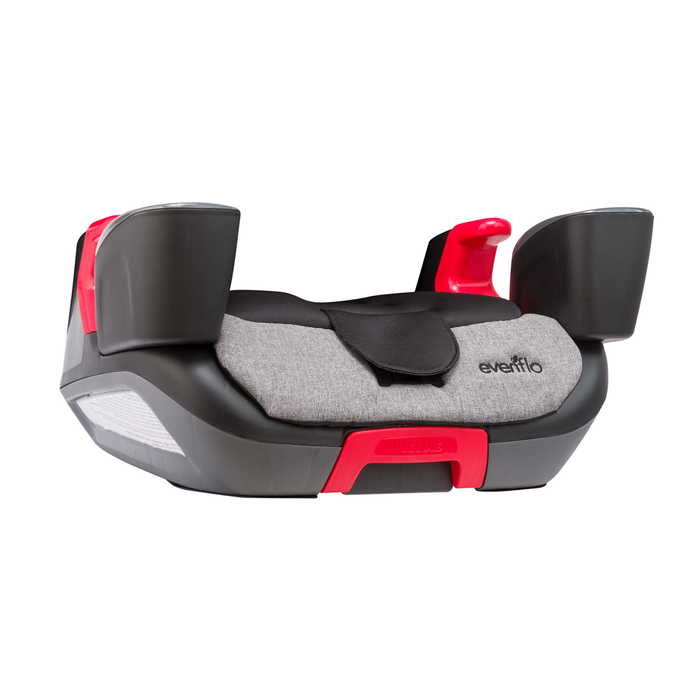 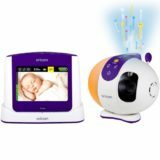 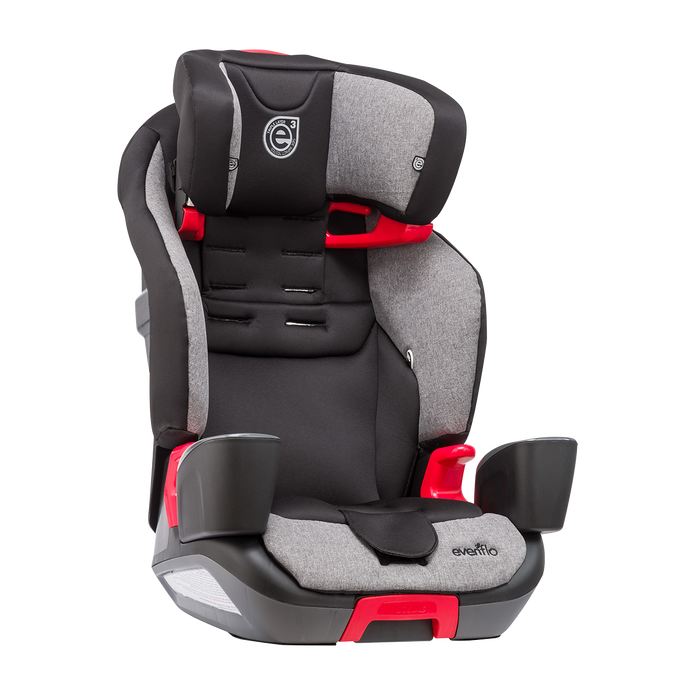 The Transitions 3-in-1 combination seat has three forward-facing modes that will accommodate your child through their booster-seat years. 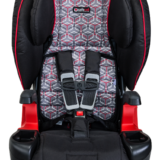 As a harness, highback, and a no-back booster, the Transitions car seat gives parents with older kids a one-seat-fits-all booster seat solution. 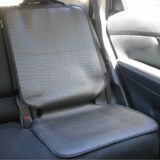 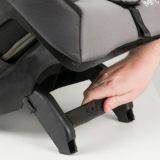 Compatible with vehicle LATCH systems, this Transitions 3-in-1 combination seat allows for easy installation and transfer between multiple vehicles. 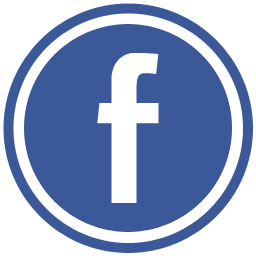 Rollover Tested: Tested above and beyond industry standards including the simulation of a roof-to-ground contact incident, and impact responsible for the majority of injuries in a rollover event. 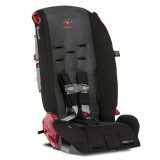 Buckle Pockets neatly and smartly tuck the buckle tongues away.